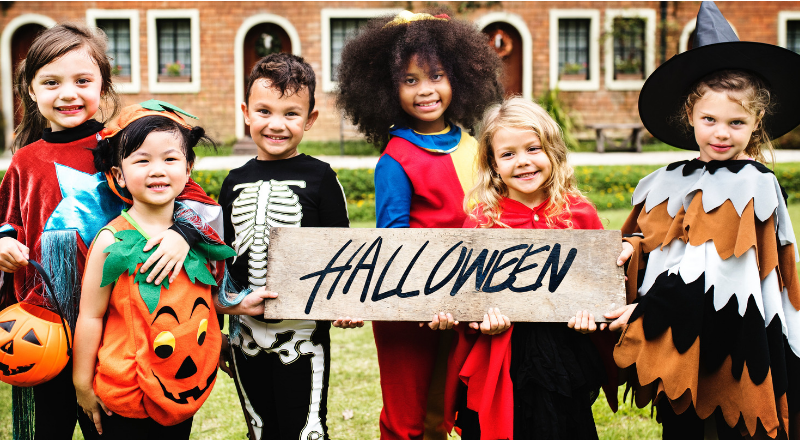 It won’t be long until it’s Halloween! 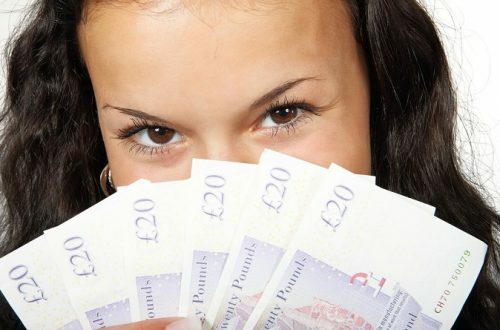 It only seems like yesterday we were basking in a heatwave, what happened there? 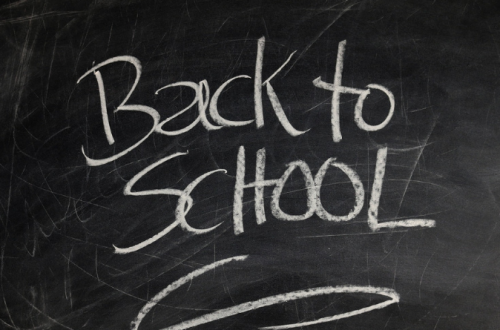 October is approaching fast. 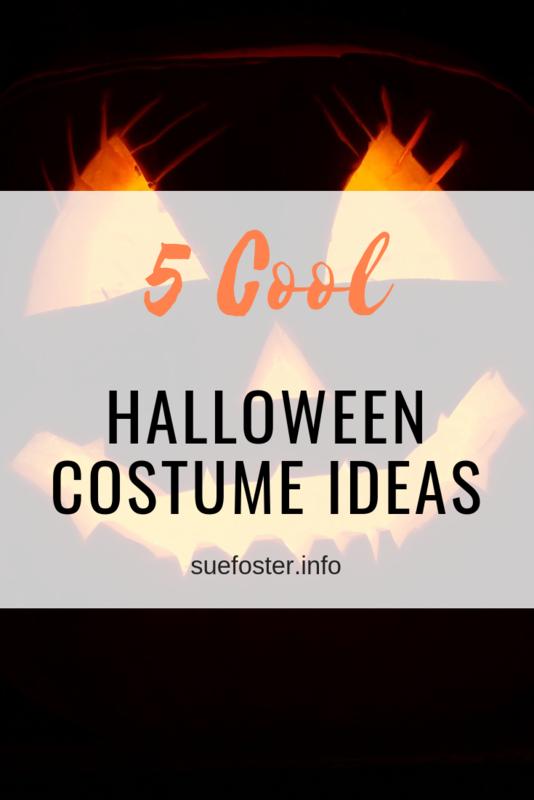 It’s time to start thinking about Halloween costumes if you have a party to attend to or the kids are going trick or treating. 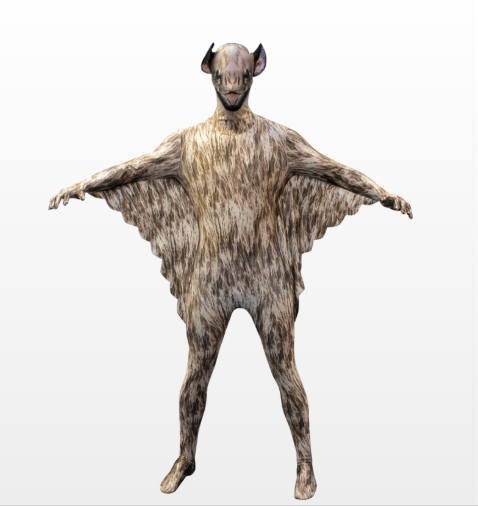 This Vampire Bat Morphsuit is sure to scare the living daylights out of anyone! Morphsuits are a unisex all-in-one spandex suit that covers the whole of the body from head to toe. They are specially designed so that you can breathe through them, see through them, and even better nobody can see it’s you wearing it! Anyone wearing this will sure to be the talk of the neighbourhood. Available in sizes small, medium and large. Awww! 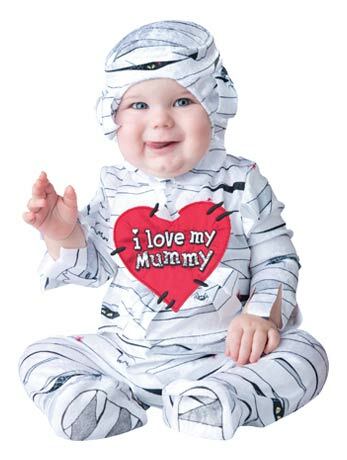 This unisex I Love My Mummy costume is less terrifying and a lot cuter but still a cool outfit. Perfect for your little one. Everyone will love this outfit and the baby wearing it. 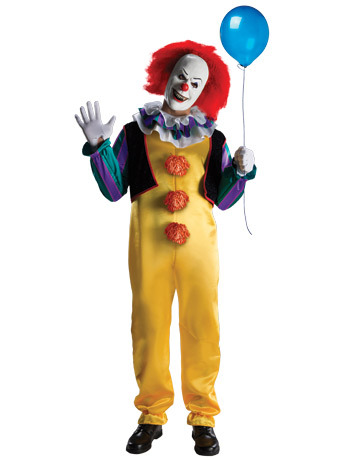 Imagine turning up at someone’s house in this Classic 90s Pennywise Costume quoting “We all float down here”. Pennywise is bound to scare someone’s socks off, or at least get everyone laughing. You could be mistaken for Ronald Mcdonald. I’m not sure who’s creepier? For the ladies, this is a great easy to wear Halloween costume. 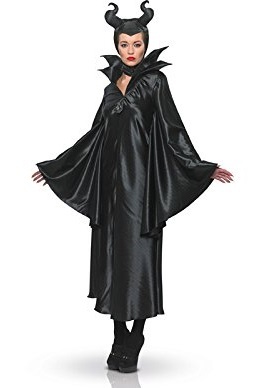 Maleficent Ladies Disney Fancy Dress looks great on and is bound to cause quite a stir. 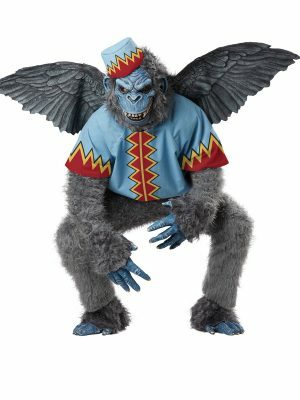 This is a cool Flying Monkey Costume. You’ll remember these scary monkeys from the Wizard Of Oz. A great way to scare all those trick or treaters! If you’re a couple you could pair the outfit with a green witch costume to really look the part.